for $479,000 with 4 bedrooms and 1 full bath. This home was built in 1949 on a lot size of 80x100. 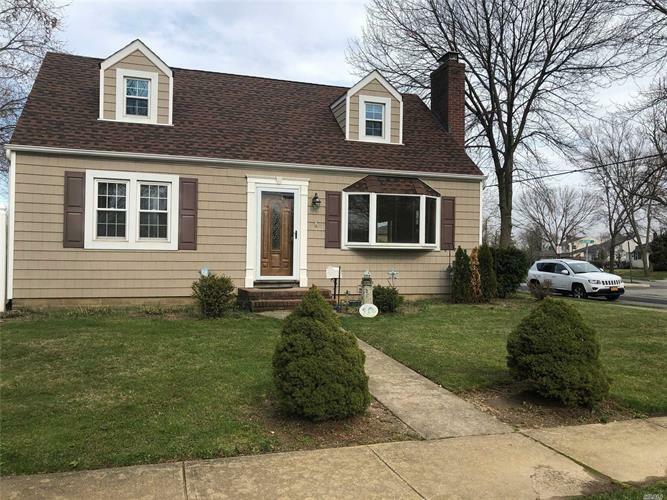 THIS HOME FEATURES UPDATED EIK, LIVING ROOM WITH FIREPLACE, UPDATED BATHS, SIDING, WINDOWS & ROOF. NICE SIZED PROPERTY & LARGE FENCED IN YARD. BEAUTIFUL NEIGHBORHOOD IN MASSAPEQUA SCHOOL DISTRICT 23. MUST SEE!